Kelvin Yu auditioned for his first school play when he was 13 years old. “I never aspired to any other line of work from that moment on,” Yu told NBC News. Born on Sunset Boulevard in Hollywood, the “Master of None” actor and "Bob's Burgers" writer grew up in Los Angeles. The son of two traditional Taiwanese parents, Yu said he had a pretty typical childhood. “I wasn’t rubbing shoulders with the kids of famous people. My upbringing was definitely piano lessons and homework, just as much as the next Asian kid,” Yu said. It was his passion for theater at an early age, he said, that propelled him to pursue his dreams. Yu performed in 27 productions before he graduated high school and went on to study theater and communications at UCLA. But, he said, he had a tough time getting his parents on board with his passion. "The audiences have reacted this way because I think they are starved to see a better reflection of real life." As Yu got older and continued his career, he sensed that a lot of the roles he played felt out of touch with the real Asian-American experience. “Every time I played a character who lost his marbles and killed someone out of shame, that role was actually crafted with good intentions. The problem is it was written by a writer who didn’t have contact with the real Asian-American experience. So they ended up falling into the trope of the stereotypical repressed Asian man,” he said. “I think diversity has to happen on a storytelling level, not just on a casting level." 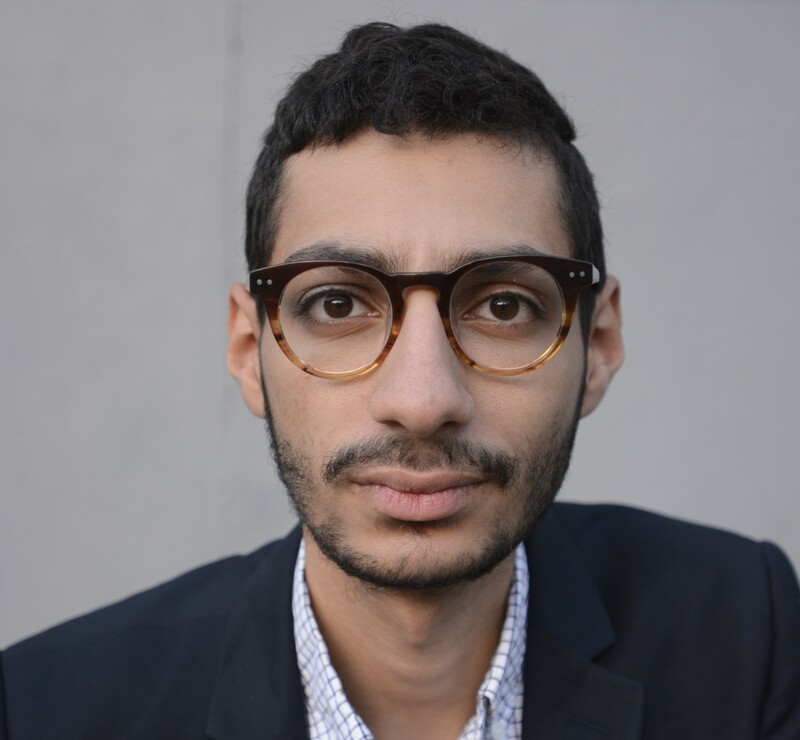 Since then, Yu has been more selective about his acting work, and says his latest role as Brian in “Master of None,” Aziz Ansari’s character’s best friend, has allowed for a glimpse into the reality of being a minority. 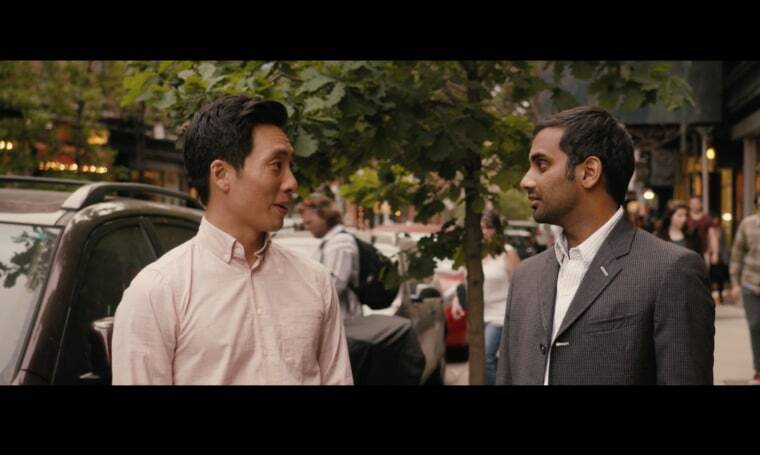 In the second episode of “Master of None,” the interactions between Yu’s and Ansari’s characters with their parents delivers a personal look into the complex relationships of second-generation immigrants and their parents. The episode balances the complexity and humor of the immigrant narrative in a relatable manner. A gap in cultural experiences plays a key factor in the episode. As both Ansari’s and Yu’s characters learn more about their parent’s origins and their journey to America, they begin to see what they have taken for granted—which is something that Yu said resonated with him. According to GLAAD’s 2015 “Where We Are On TV” report, 6 percent of broadcast series regular characters in the 2015-2016 are Asian-Pacific Islander. This season is also historic for primetime television as a network features two sitcoms whose central stories are based on Asian-American families.